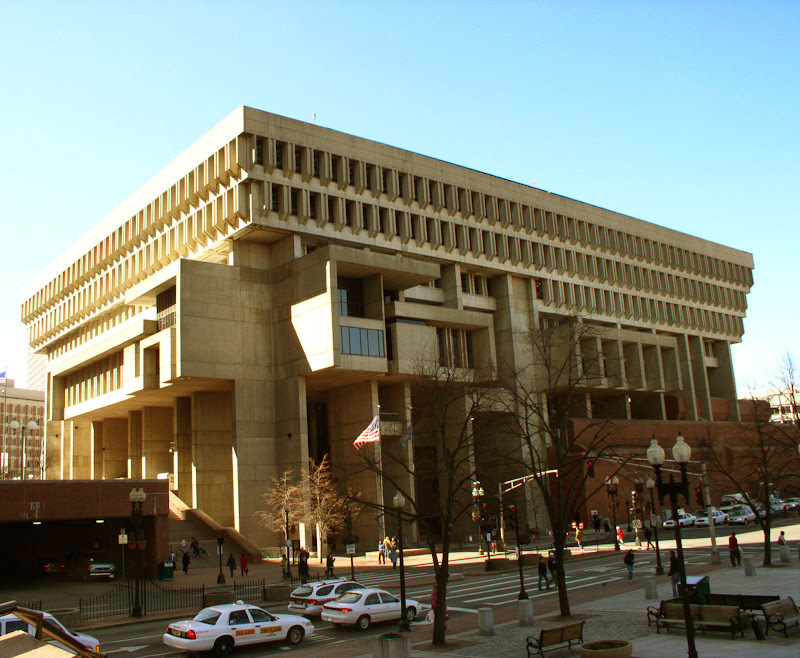 Boston City Hall is arguably one of the ugliest buildings in the entire city--a big monstrosity! Hard to believe it was an award winning design. I guess if politics were involved, and who can doubt that in Boston, we got what we deserved. The mayor recently considered putting City Hall up for sale. His plan was to use money from the sale to purchase land and build a new city hall elsewhere. I hope if that ever happens the city picks a non-winning architectural design. It couldn't be worse than what we currently have. Could it? I couldn't agree with you more on this post! When it was built, everybody was raving about it, but I never liked it. Menino doesn't seem to have much sense when it comes to architecture either, so watch out when if he gets to approve any new plans, lol. Things can always be worse.